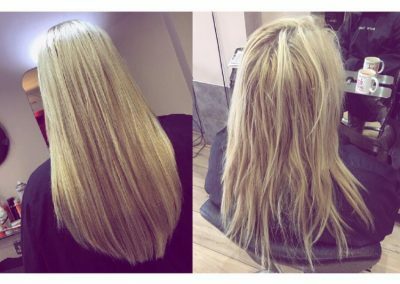 We are now offering the best Remy platinum nano ring hair extensions in salon . 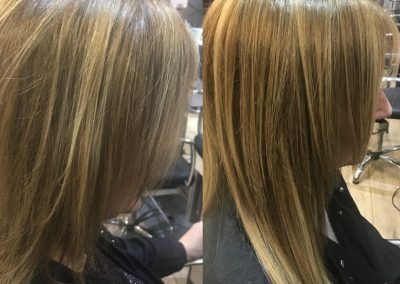 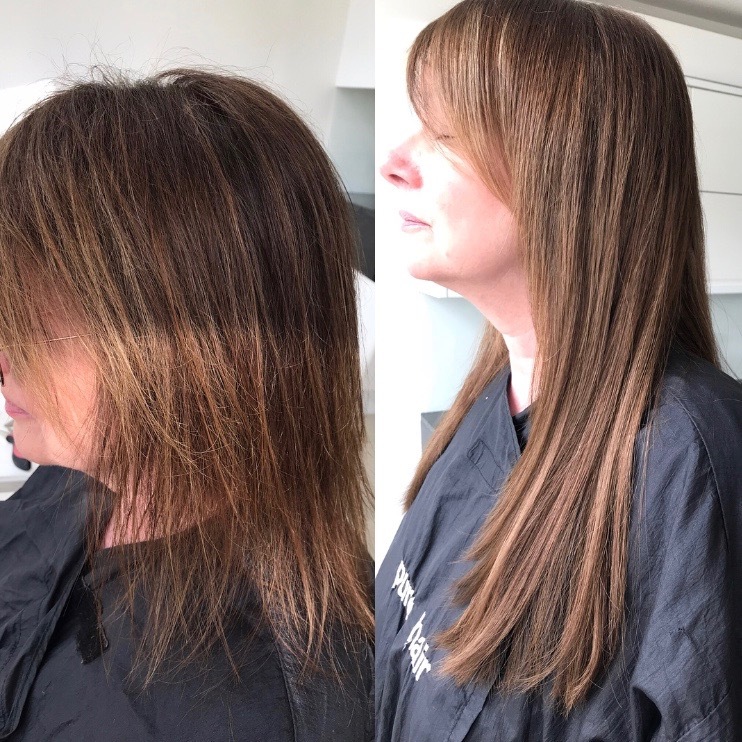 To add volume through the hair or to add volume and length, nano ring are virtually undetectable and in our opinion, one of the kindest and most natural way to add length. 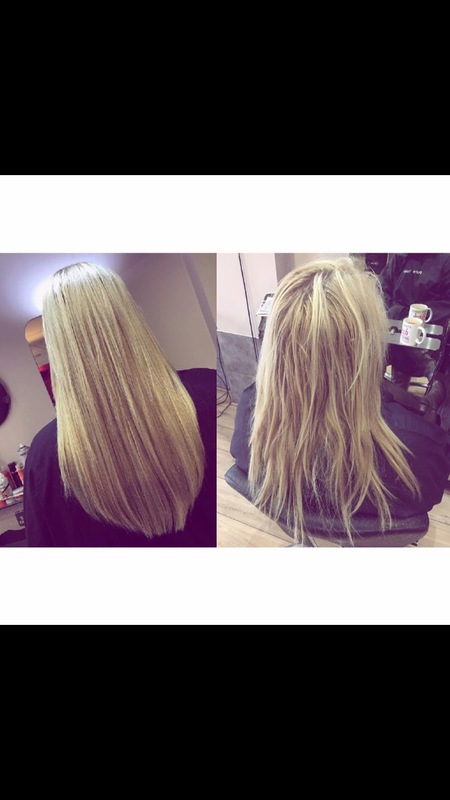 Book in for a hair extension consultation, tailor made quote and suitability. 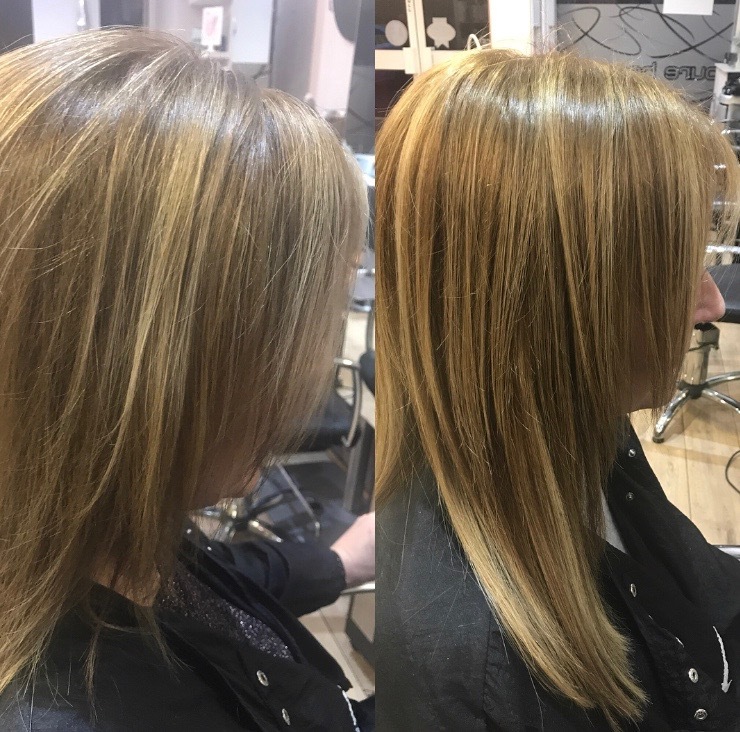 Prices start from £100 for target area volume or colour highlighting to a starting cost of £450 for a full head of length and volume. 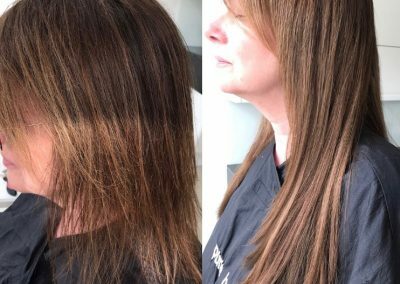 We only use the best hair on the market and it can last up to a year of refitting, the same hair in London can cost upwards of a thousand pound.